This customer wanted to upgrade their Land Rover Freelander entertainment system and radio to a Pioneer double din unit with bluetooth. 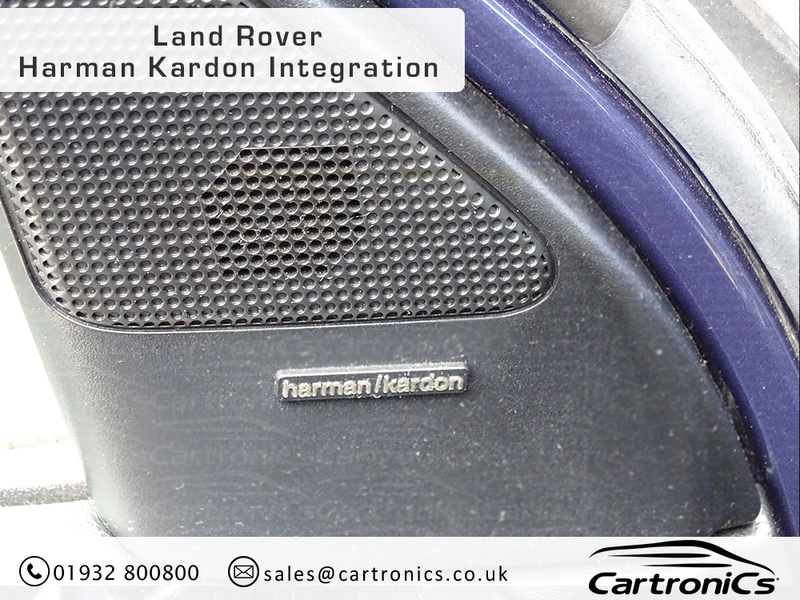 We ensured that the Harman Kardon speakers and steering wheel controls were fully integrated with the new radio. 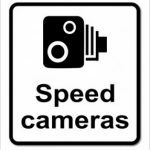 The end result looked and sounded great, as well as being easy and safe to use. 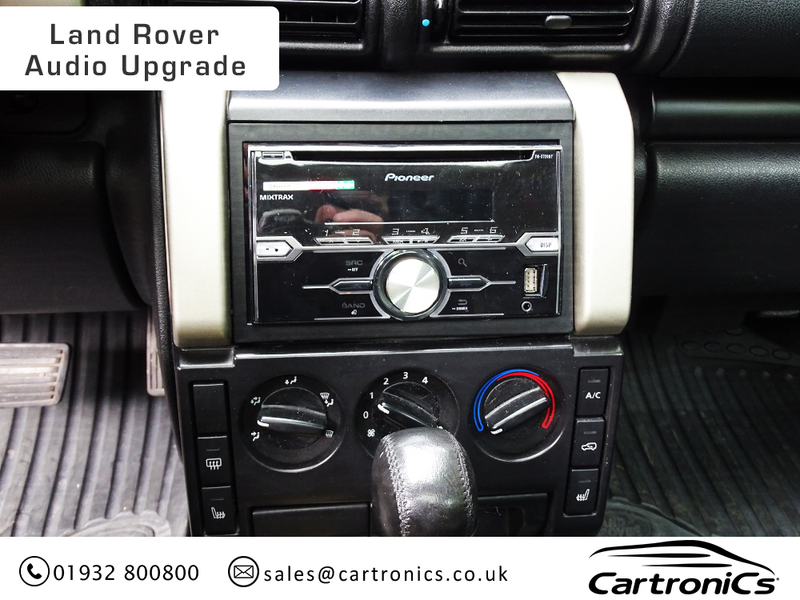 If your Land Rover or Range Rover needs an audio upgrade, don’t hesitate to get in touch about your options.